UPDATE 3-5-18: Autonomy lag should (hopefully) be fixed. 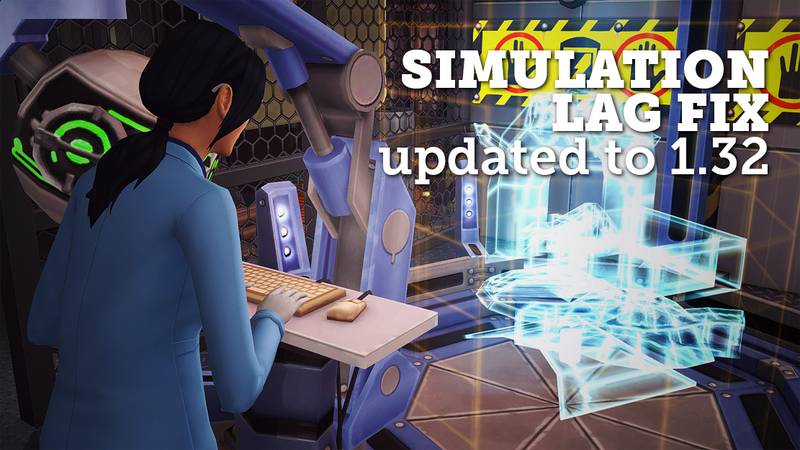 This is an update to SimmyTheSim's Simulation Lag Fix to the latest patch. 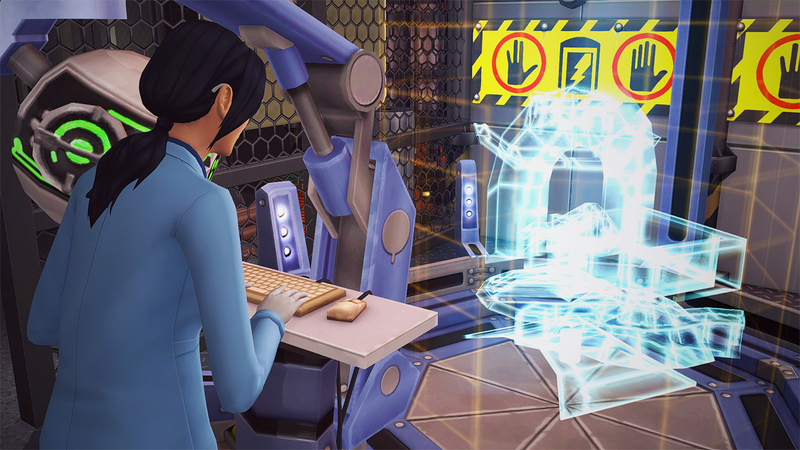 sims head bobbing, sims doing nothing for a few hours, time slowing down on Speed 3, and time going back to the past." Only two Python functions are overridden. 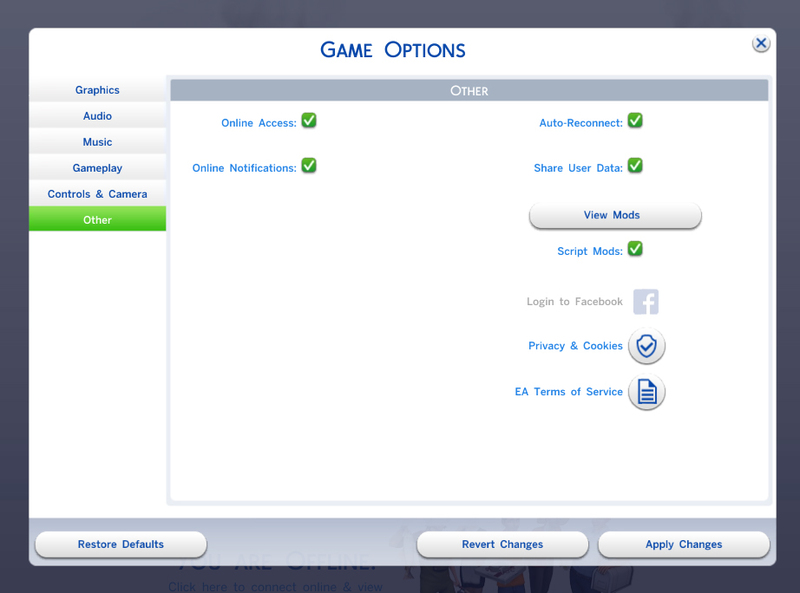 Times sometimes still rolls back from "ultra speed mode" (when all sims are either out or sleeping). Still trying to figure out how to fix this.